A one-year warranty covers all aspects of your new house up to 30 days prior to your anniversary date. You may submit a one-year warranty form only once so it’s vital that you cover as much as possible. Call us and we can help with a detailed inspection. 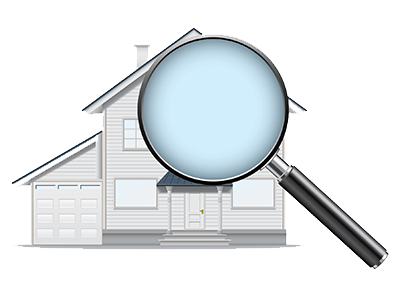 A Warranty Inspection on your new home by Accurate Inspections will include an overall review and analysis of your home including an extensive computer generated report with photos before your builder is off the hook. Once your builder’s warranty expires, any unresolved issues become your problem. So, you should get a Warranty Inspection, that way you can have a happy anniversary on your new home with your builder taking care of any issues, including all minor deficiencies and especially major deficiencies on your home if they exist. If no major issues exist you have the peace of mind to know that there are no major problems of concern.